Increasing demands for low noise levels, either enforced by laws and regulations or by customer demands, cause Truck and Off Highway vehicle manufacturers to look deeper into the possibilities of reducing both the external and internal noise of their vehicles. We have solve an array of cab based noise and vibration control problems in applications that include flooring, wall insulation, headliner, and doors. 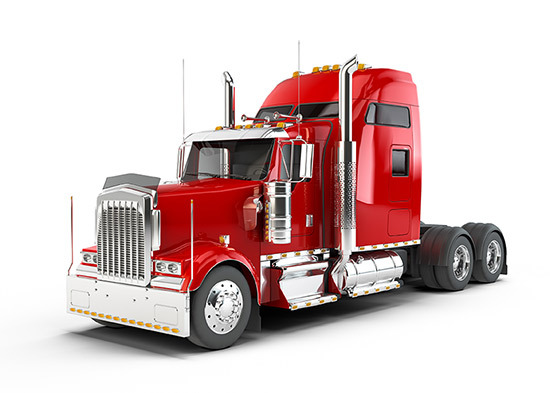 AAP also provides solution for thermal insulation challenges that exist to prevent engine heat from entering the cab. Contact us with your most challenging Truck/Off Highway applications and we will listen to your problem and provide you with a solution that is reliable and effective.